It was a fairly standard commute on the way in to work apart from there was a bit of a side wind. The ride home was with my triathlete colleague. He set the pace and I tried to keep up. It was fast but I managed it quite well. I know he wasn't going all out but it was a little faster than I would normally sustain. After we parted ways at about half way home I decided to take the bypass to keep my speed up without getting stuck at traffic lights. 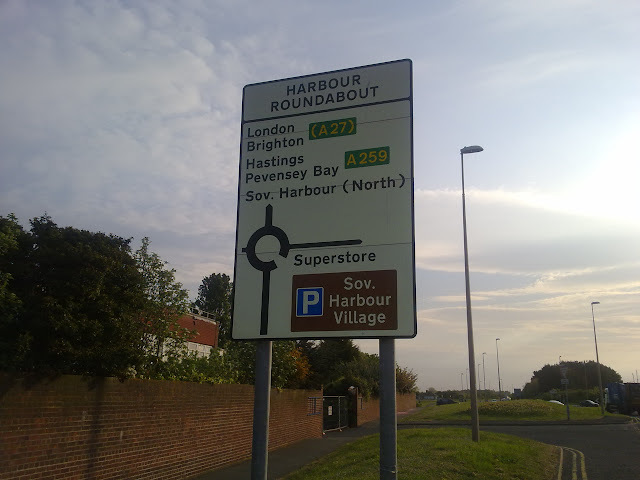 This was a bit of a mistake as the road is only single carriage way and is national speed limit. Most cars passed closer than I'd like. Despite this, I managed to keep my speed up and was flying. I got home with an average of 20mph having covered an extra 1.7 miles than normal to get home. I then went back out for a ride around the block to cool down.